Oh my goodness you guys! Today’s Paris inspired outfit is so ridiculously cute!! Shauna of Shwin and Shwin is kind enough to share with us today! 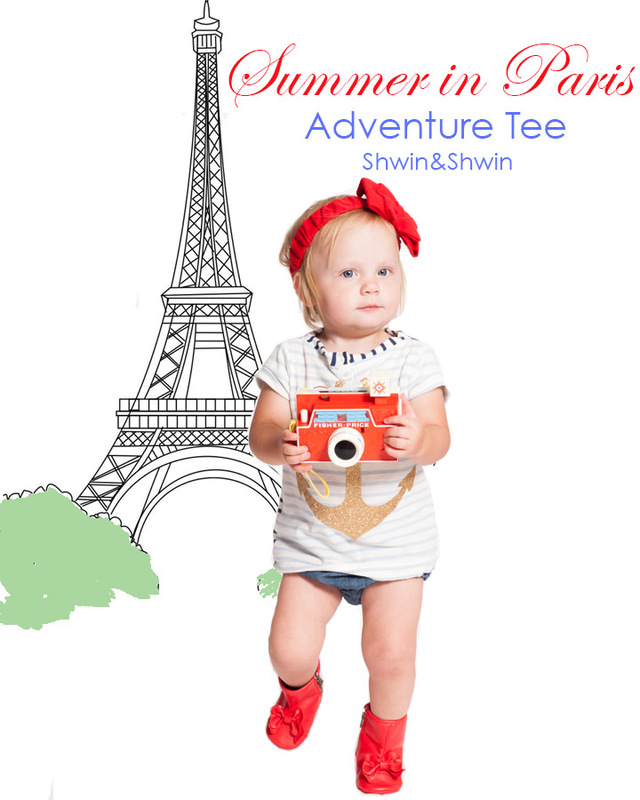 Shwin Designs is the super adorable and right on trend pattern shop owned by these talented sisters. I have lost count of how many of their patterns I have sewn over the years and I ALWAYS love the results! Hop over HERE if you are looking for a fun weekend project (my personal fav is the maggie mae tunic here). You have GOT to hop over ….